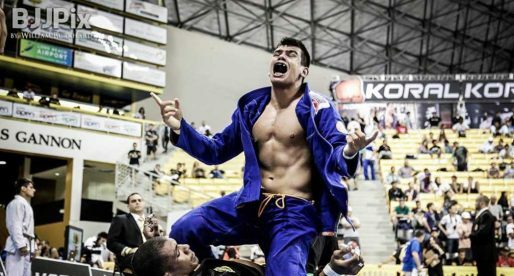 Marcelo Capo Martins is a Brazilian jiu jitsu black belt under Élcio Figueiredo, and a former member of the Integração Jiu Jitsu team. 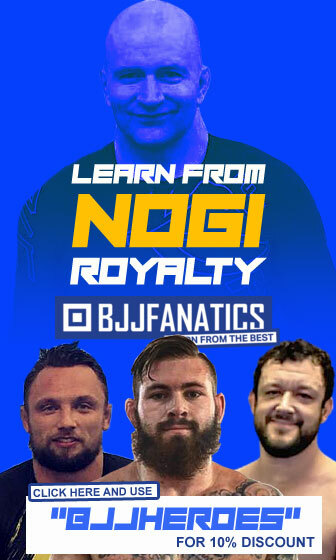 An active competitor in this sport’s Masters international circuit, particularly within the International Brazilian Jiu Jitsu Federation (IBJJF), Capo Martins conquered important titles including at the South American, Rio International and San Diego International Open. Nickname: Martins is often referenced as Capitão (Captain in Portuguese), an adjective started by Leonardo Vieira who called him due to Marcelo’s old school training mentality, particularly for always establishing order in the training room. Marcelo Capo Martins was born on May 8, 1966 in Santos, a coastal Brazilian town on the state of São Paulo. Although a big fan of martial arts from an early age Marcelo’s experience with combat related sports arrived late in life. 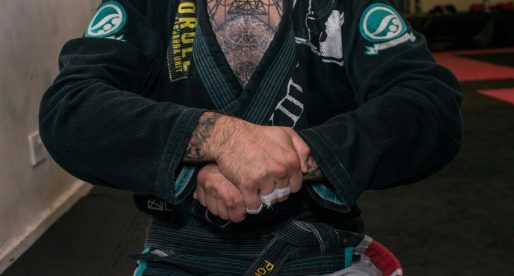 Years after a short-lived experience in karate Martins tried BJJ for the first time, at the age of 28 – on October 1994, an experience he would revisit the following year. In 1995 Master Élcio Figueiredo, one of the most prestigious instructors in the region, started coaching at the Clube Estrela de Ouro – an old social club founded by Japanese expats in the Santos area. 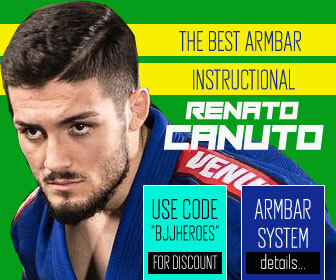 Delfim Quintas, a close friend of Marcelo pressed Martins to train under Master Élcio, thus giving start to a relationship with the newly formed team Integração Jiu Jitsu – one which would last for over 20 years.It was Figueiredo who graded Marcelo Martins in all belts, including his black belt – a promotion that took place on February 19, 2011. While working as a custom broker at the Santos docks for over 20 years, one of Marcelo’s best friends formed the Full-Fighter combat brand in Brazil. A label Martins worked with closely for many years. Being an active competitor in the Masters division around the globe Marcelo saw the need for training support when travelling. 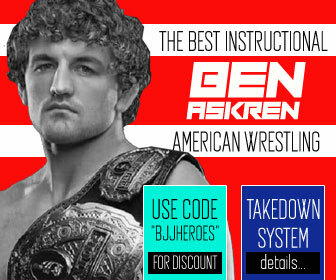 Considering he visited the US (one of jiu jitsu’s premier competition hubs) on a regular basis, Marcelo decided to affiliate himself with Checkmat and benefit from the support of one of the top teams in the industry, an idea that sprouted from a conversation with his good friend Marcus Almeida – also a Checkmat team member. Under the instruction of Checkmat HQ coach Leonardo Vieira, Marcelo’s jiu jitsu developed leaps and bounds. 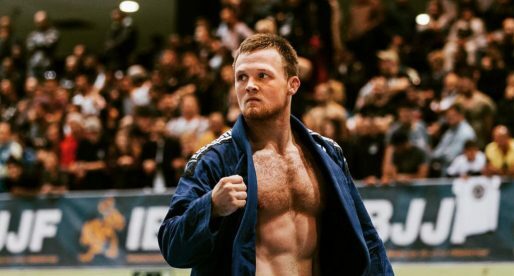 These improvements were revealed on the mats through Martins’ much improved competition record and by his conquests in important IBJJF and UAEJJF circuit events.